Showing results for tags 'revan'. 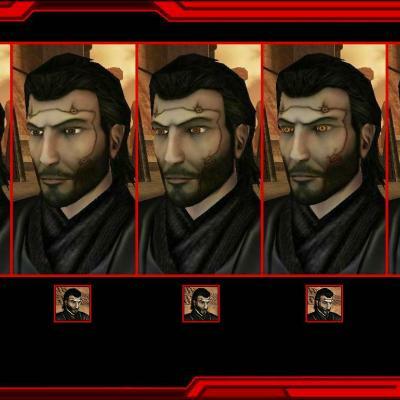 A Mod for Star Wars Knights of The Old Republic Author: Darth Vhail Release Date: 05.11.2016 ->Description: This mod changes the appearance of the fourth caucasian male head to resemble Revan from the SWTOR game. There are two variations: one with scares, and one without. They both are complete with dark side transitions and portraits. ->Installation: Choose which skin variant you prefer, then copy the files from the corresponding folder to your KotOR override folder. To uninstall, simply delete the files. The are also two alternate portraits folders. ->Legal: THIS MODIFICATION IS NOT SUPPORTED BY BIOWARE/OBSIDIAN ENTERTAINMENT, LUCASARTS, DISNEY OR ANY LICENSERS/SPONSORS OF THE MENTIONED COMPANIES. 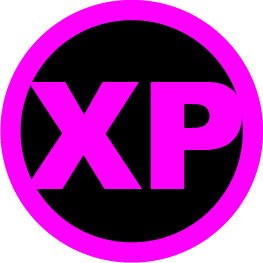 USE OF THIS FILE IS AT YOUR OWN RISK AND THE ABOVE MENTIONED COMPANIES OR THE AUTHOR IS NOT RESPONSIBLE FOR ANY DAMAGE CAUSED TO YOUR COMPUTER FOR THE USAGE OF THIS FILE. This mod adds Revan's Robes with the fixes to the Revan model made by Hunters Run. 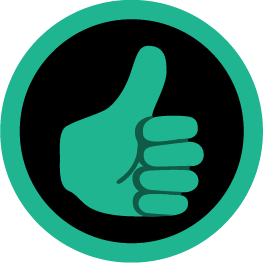 As he stated in his original release, he created the animations as a modder's resource. I have not been able to find any mods which add the robes to the KotOR 2 with these fixes, so I figured I would release this! I have created the .uti file for the robes and added them to a container in the game, so Hunters Run did the vast majority of the work. Please read the readme included in the .zip folder for more info. If anyone knows how to upload mods to the Steam workshop, please let me know! I have been unable to do so thus far and I think it would be coll if this were available via Steam. A big thanks to Hunters Run for fixing the Revan model for TSL! Enjoy! 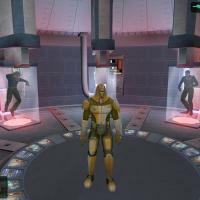 So, I have an idea for a mod for kotor. Now, I know that this request is a little insane, but I have no semblance of modding ability whatsoever. If I could make this mod, I would. 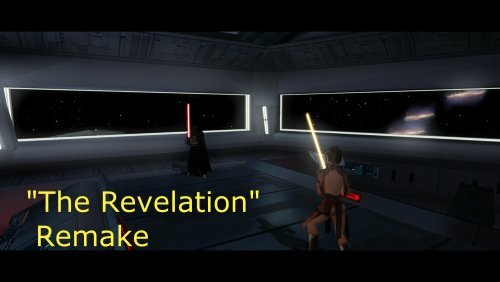 Basically, I was thinking of a mod where it's kind of a Pre-kotor mod, in which you play as Revan from the beginning of his padawan training to the point where his memory is erased by the council. This is kind of done in Brotherhood Of Shadow, but I mean a very expansive version in the style of kotor itself. (Choosing Jedi Classes, Training as Revan, basically everything in the kotor style.) Basically, you would complete your Jedi training as Revan and then continue on doing everything Revan did from that point to the ending of kotor. I don't really expect anyone to actually do this, but I do think this is a very interesting idea that I would love to see a mod on. Side Note: I do not know most of the details of revan's jedi training or anything so you might have to do a little bit of digging or make it up yourself depending on if there's details on it. Hi everyone! As the title says I'd interested in a Savage Opress mod for K1 and TSL. Maybe making Bao-Dur's head playable with Savage's reskin could do the trick. There is already a Savage Opress mod for Jedi Academy, so the textures if not the whole model is available. I have an idea for Dark Side transition. His original eyes are grayish-green, the first level of the DS transition could be yellow eyes and for the final level he could have yellow-red eyes (Maul-like) and blackish end of his spikes on the head. My only problem is that I've never created a K1/TSL mod, so I ask that if someone could create this mod. 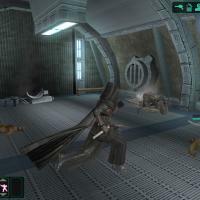 Hello i really need to find a Revan's robe mod for KOTOR 2 and i can't find any link available... could someone please provide me a link for Revan's robe? These two games have some good character development and it got me thinking. What is everyone's favorite Sith Character, Revan, Malak, Sion, Bandon, Nihilus, and Treya. 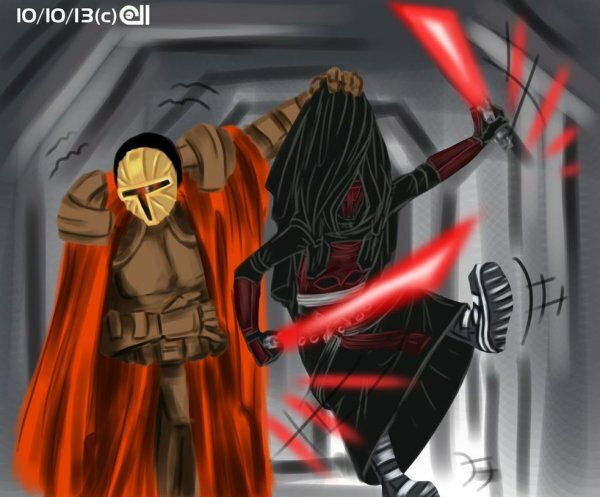 I'd say Revan is my favorite, but he isn't a with lord after that, so Nihilus.